Art is defined as being creative and imaginative to produce visually appealing work. 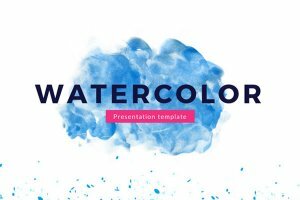 Because art is a great way to express one's ideas, we have provided Free Art Presentation Templates to make your work more enjoyable and creative. Many of the Art templates are colorful and fun, yet have a professional and clean finish to give your audience an outstanding presentation.